We know everyone is busy in their hectic daily life schedules. “To Be In Short”- Please don’t go too fast, so that you lost your life behind. 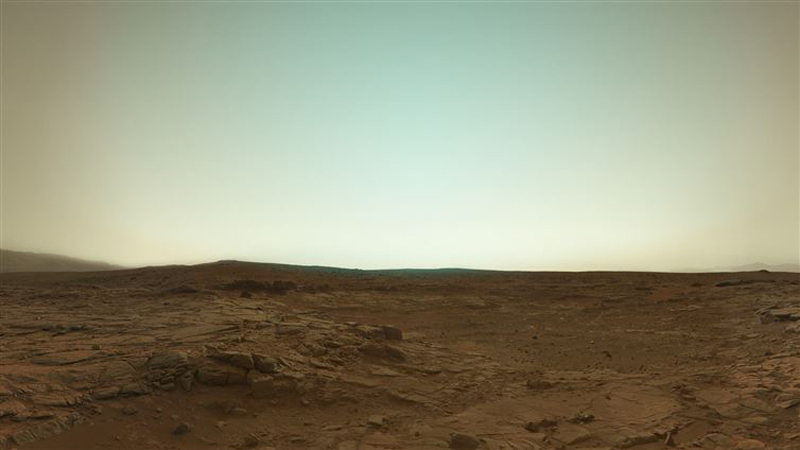 This world is a beautiful place to explore. 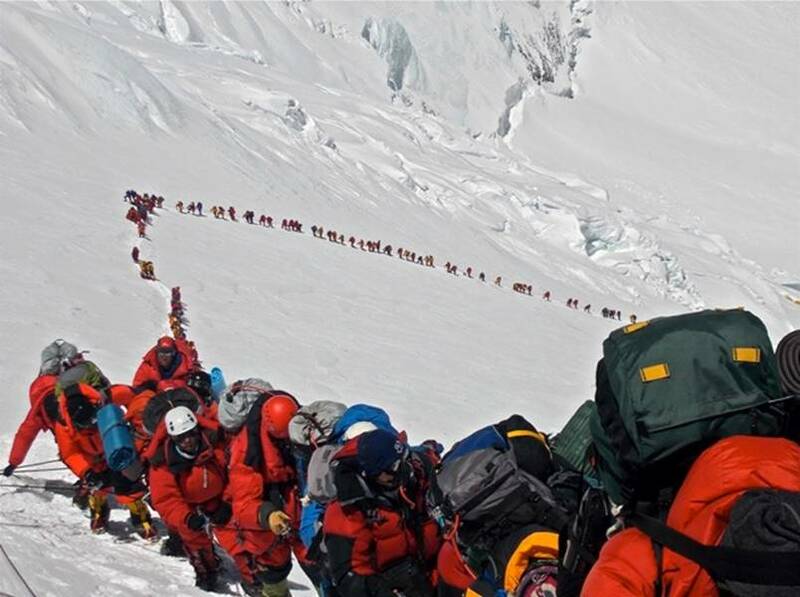 And by explore I don’t mean that you should pack your bags and go for Hitch-hiking now. But see this world from different perspectives. 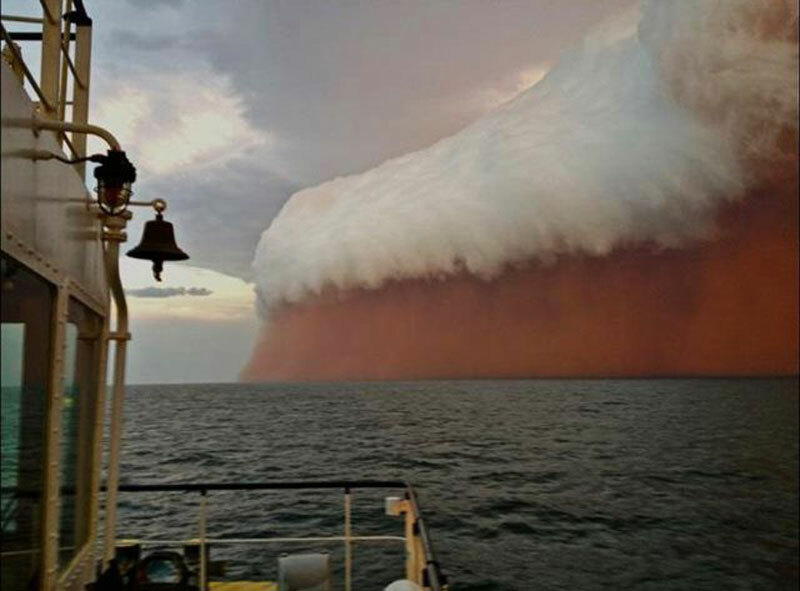 Here’s the collection of some photographs that gives a different perspective of places or things. Scroll down and see the flipside. 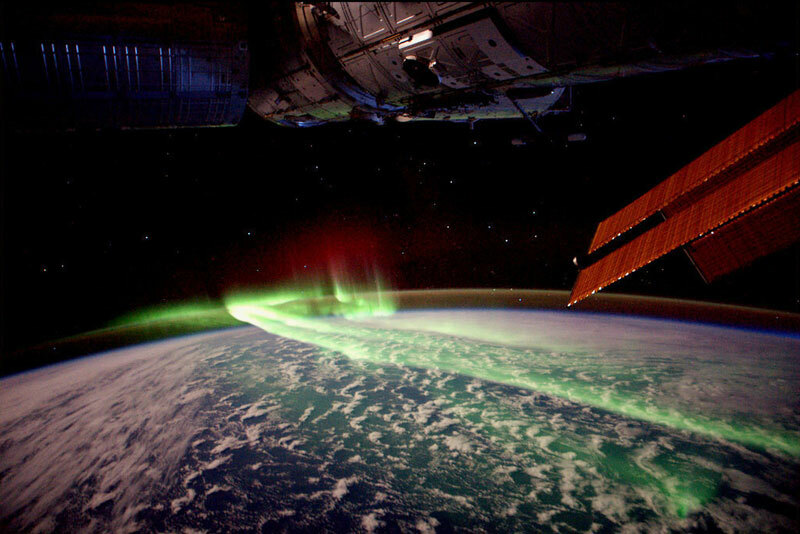 17 Aurora borealis or the Northern lights captured from the space. 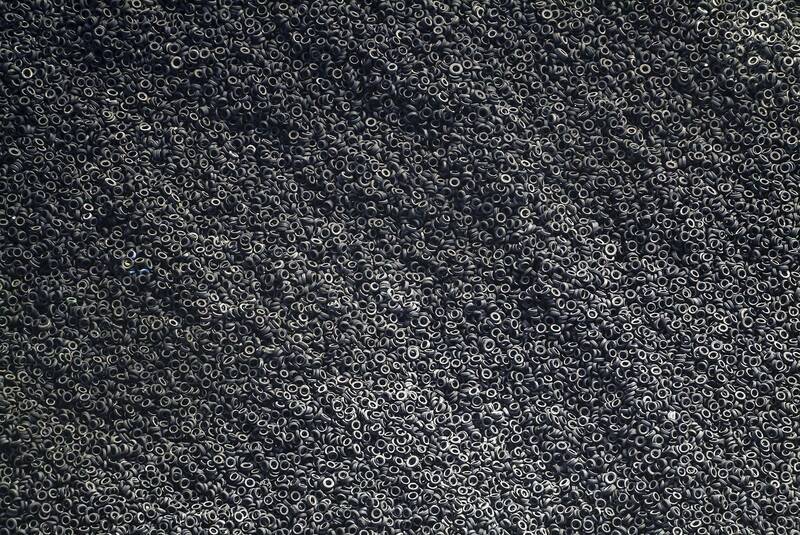 16 Bird’s Eye view on the heap of used tyres. 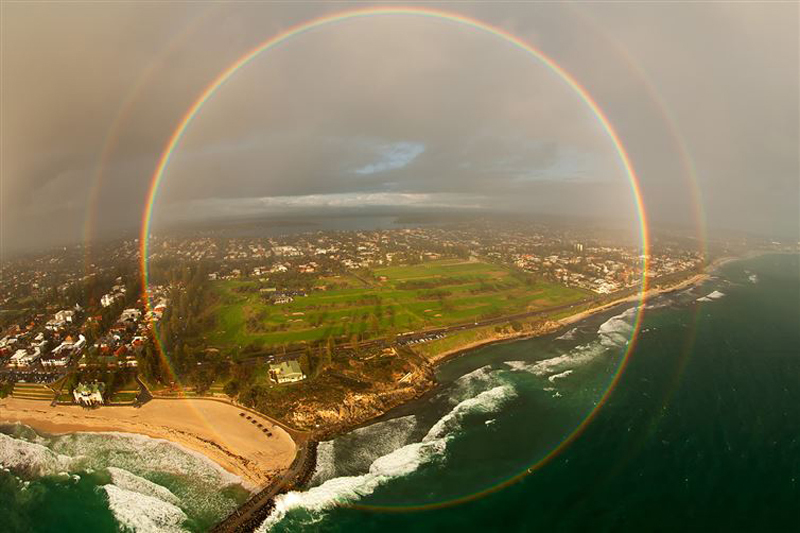 12 A beautiful and rare full circle rainbow captured from a plane. 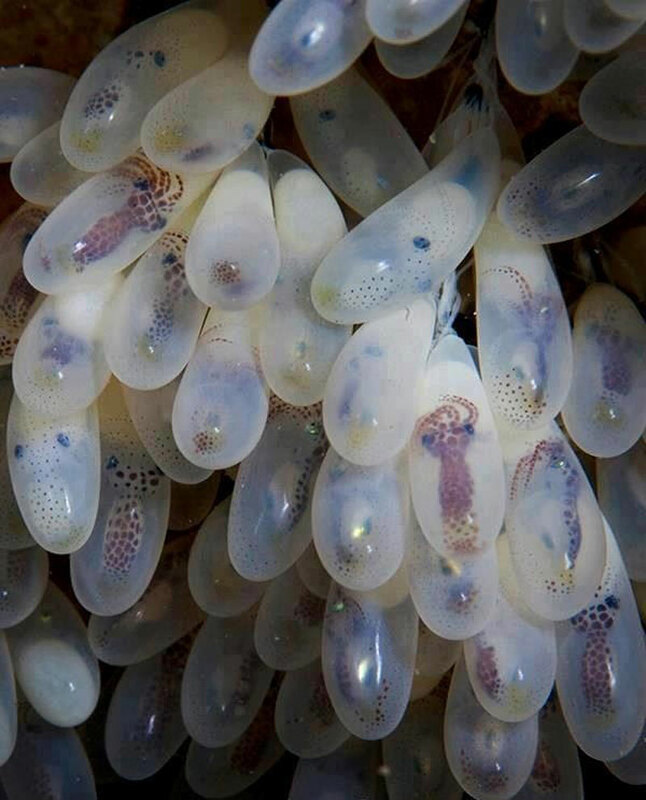 11 The eggs of octopus. 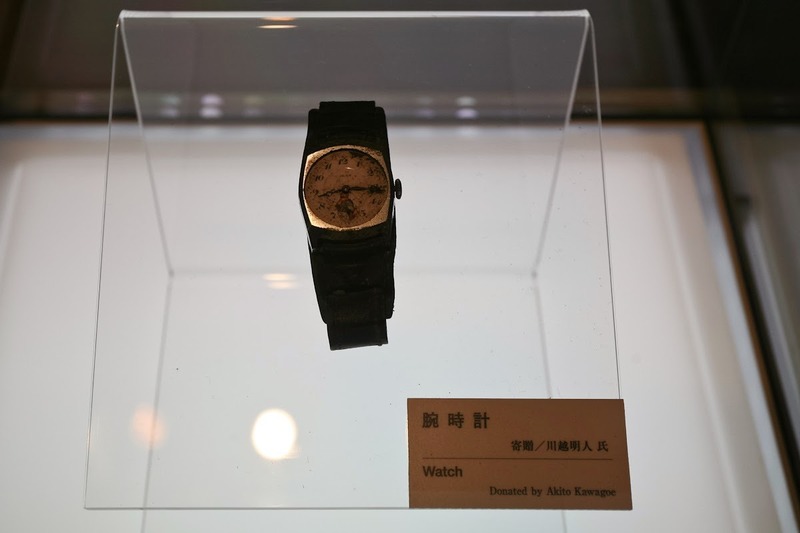 10 The watch of Akito Kawagoe.Which stopped at 8:15, the exact time when the atomic bomb was dropped on Hiroshima in 1945.